Thank you for visiting this little web site. Here you’ll find just a few things about James (“Jim”) & Ilene Dunbar, long-time residents of Huron, SD. 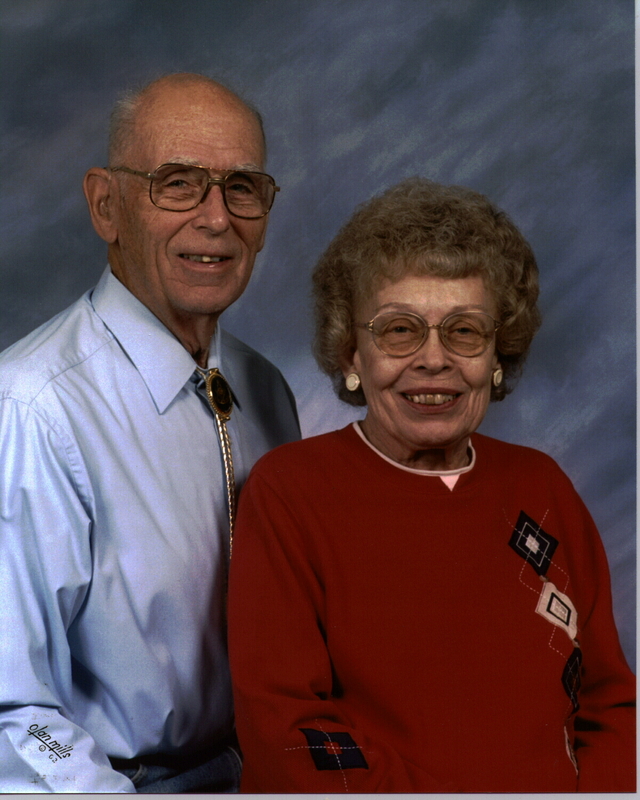 Jim passed away early in 2014, and Ilene in the spring of 2012. 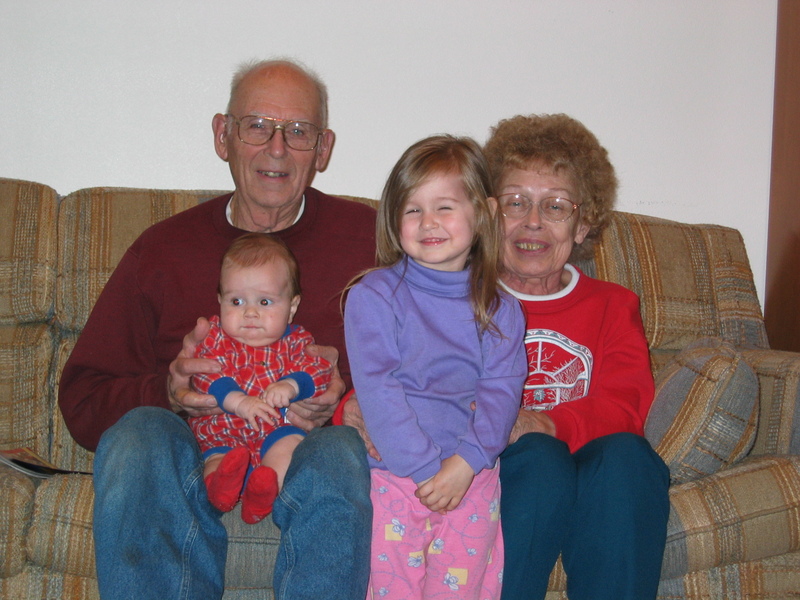 If you’d like to see the video of Jim’s funeral, February 18, 2014, please click on this link. Obituaries: please click on the Obituaries link. If you’d like to see the handouts/programs from the funerals (.pdf files), Jim’s is here, and Ilene’s is here. You can also look at a few pictures. If you wonder about death, eternity, and spiritual things, please see the “what hope is there?” link. 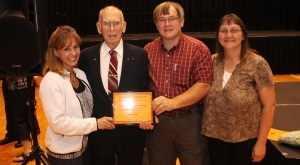 Jim ran and owned “Dunbar Electric” in Huron SD, and eventually was an electrical inspector for the state of SD. Ilene was retired from the Soil Conservation Service, where she worked for many years.